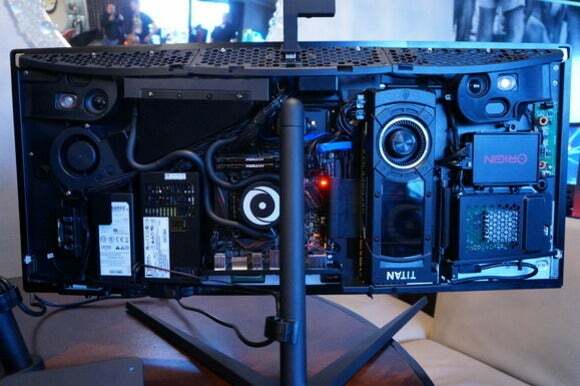 We caught a glimpse of the PC's future at CES 2016, and it looks amazing. 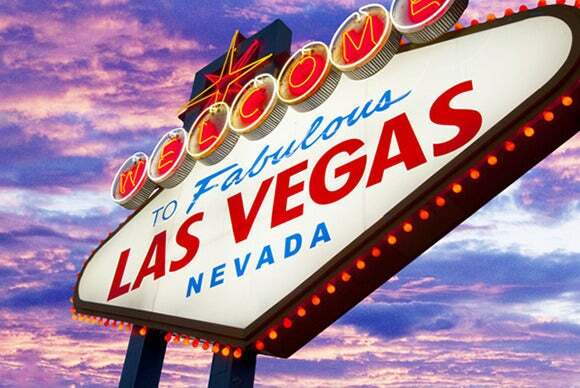 PCWorld editors have spent several long, exhausting days in Las Vegas, combing the frenzied floors of CES 2016 for a glimpse of the future of computing, and we didn't walk away disappointed. But don't take our word for it; check it out for yourself. 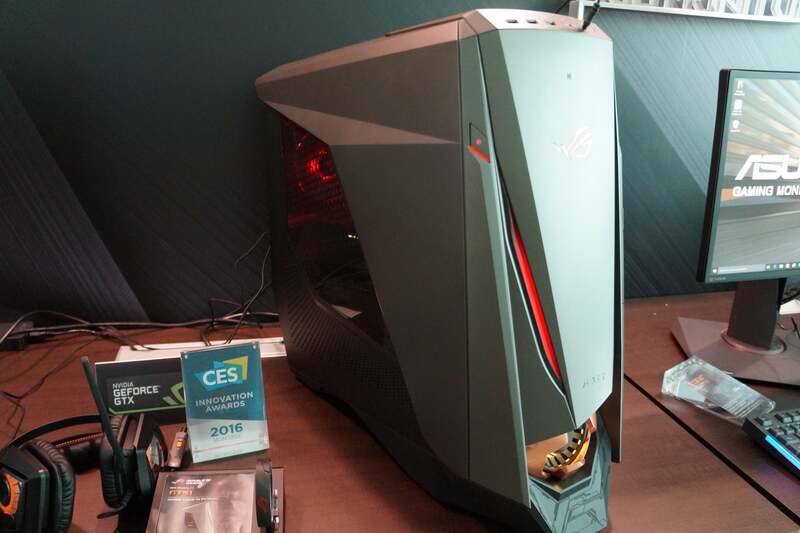 Here, all in one place, we offer the wildest and most powerful PC gear from CES 2016. 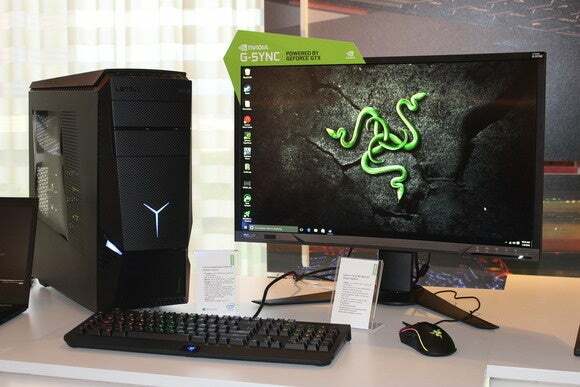 A major trend at CES 2016 was all-in-one PCs with surprisingly potent performance, including full-blown desktop graphics cards and liquid-cooling. 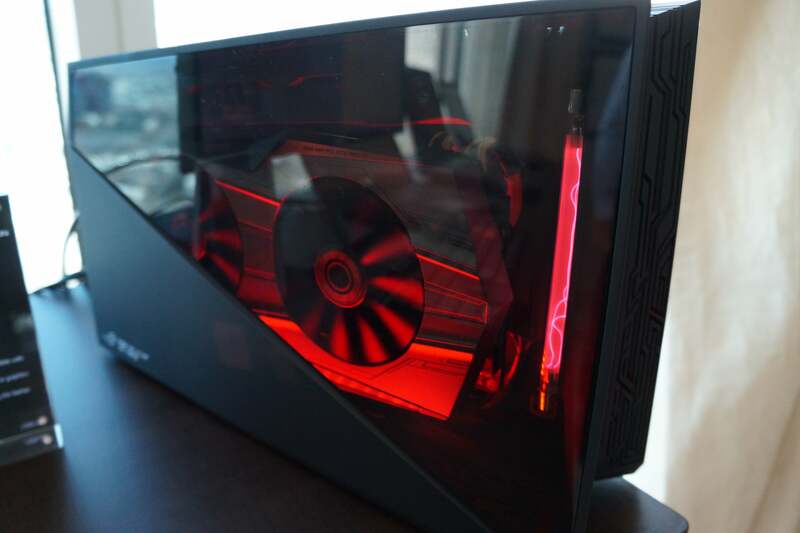 Origin PC’s curved Omni AiO (rear interior shown above) can be equipped with a $1000 Titan X graphics card and an 8-core Haswell-E processor, which is utterly unheard of in an all-in-one; Maingear’s Alpha 34 AiO offers the same options. MSI’s 144Hz Gaming 27XT, meanwhile, supports desktop graphics cards, but externally—slotted into a holder on the rear of the PC. Move over, MacBook Pro. 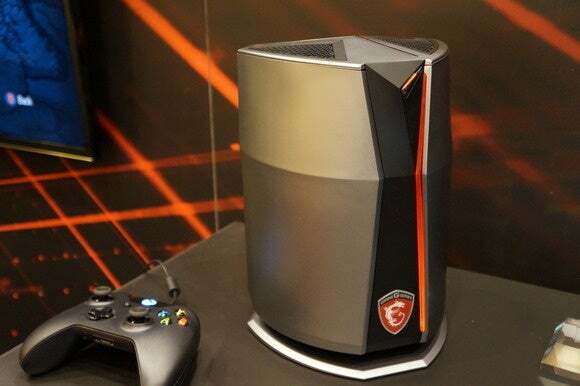 MSI's tiny cylindrical Vortex PC hides a quad-core Core i7 Skylake processor, DDR4 RAM, and not one, but two of Nvidia's potent GeForce GTX 980 mobile GPUs, which pack just as much firepower as their desktop sibling. MSI's 360 Silent Storm cooling system pulls air in the top of the PC and swirls it through the case before exiting the bottom to keep everything running nice and cool. This thing is badass. Well here's something unexpected. 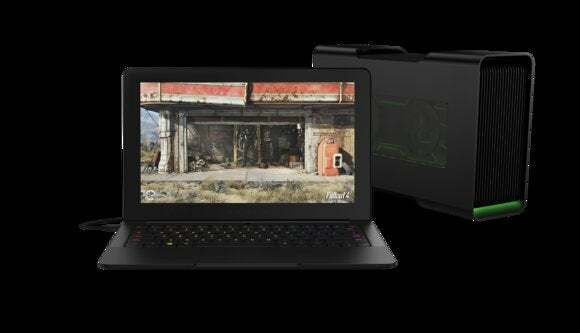 Popular Nvidia GeForce graphics card maker EVGA expanded into laptops at CES 2016 with the SC-17 Gaming, a surprisingly svelte 17-inch gaming notebook designed from the ground up by EVGA's engineering team. This puppy rocks a 4K display, a GeForce GTX 980M processor, and amazingly quiet cooling. But the surprises didn't stop there. 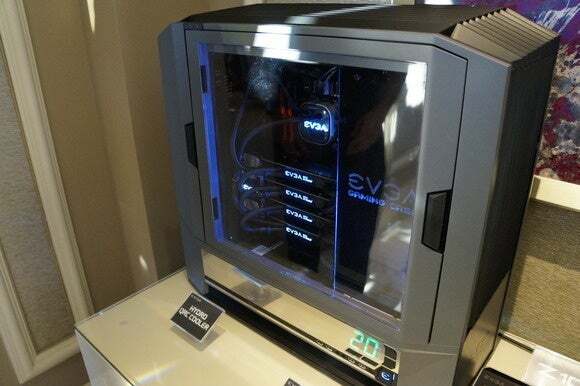 EVGA also unveiled its first full-sized gaming case at CES 2016, a hulking chassis loaded with features designed to take the headache out of gamers' lives, from side-mounted ports to button-open panels to an insane cooling design that sends system temps plummeting compared to traditional PC cases. 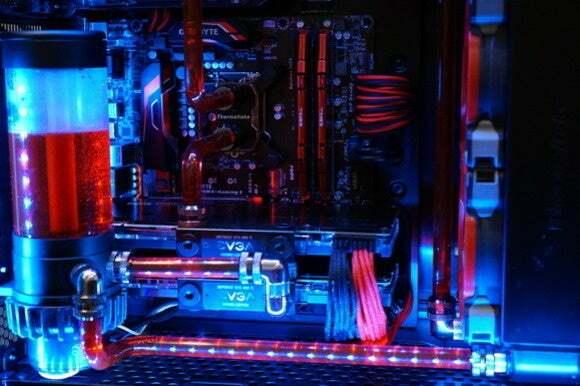 Enthusiasts may sneer at stock coolers, but the vast majority of PC users don't overclock their processors. So it's nice to see AMD address the longstanding issue of noise in its stock cooling solution. 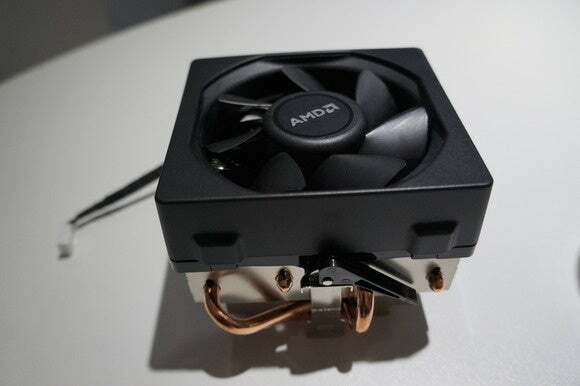 The new Wraith cooler features a larger design with a bigger fan that runs constantly at lower speeds. That combination makes Wraith far quieter than its predecessor. Look for it to ship with undisclosed AMD chips later this year. After months of rumors, it's official: Intel's creating a powerful, quad-core version of its tiny NUC PC, dubbed Skull Canyon. 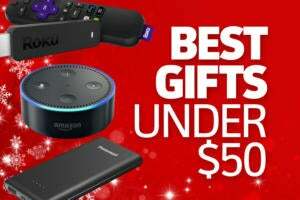 It'll be a bit larger than the standard NUCs shown above on account of its more potent parts, and it'll come equipped with Intel's high-end Iris Pro integrated graphics. Speaking of mini PCs, Zotac's been a pioneer in that space since long before mini PCs became cool. 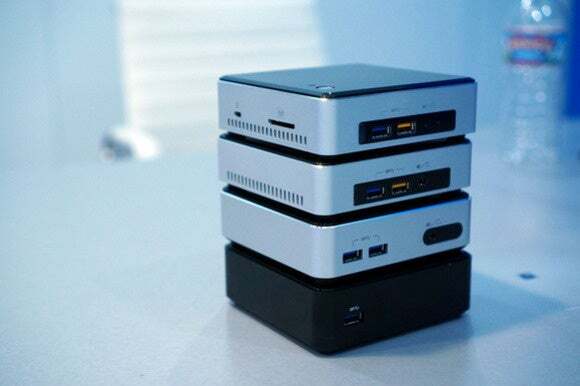 The company had its entire lineup of pint-sized PCs on display at CES 2016, from tiny stick PCs to gaming-ready li'l rigs. Check 'em out. 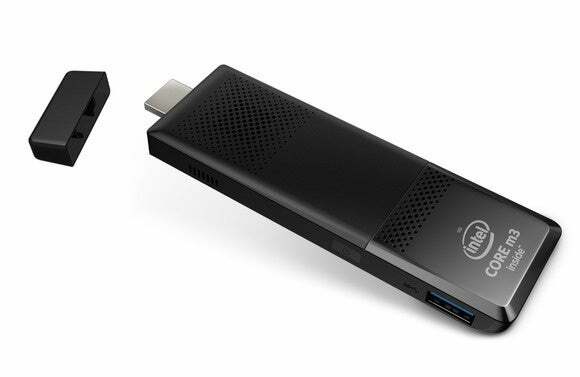 Intel's itty-bitty PC-on-a-stick has captured the attention of PC enthusiasts, but being limited to lesser-powered Atom chips has somewhat lessened its appeal. No more! Two new Compute Sticks—which plug into TVs or monitors—will be “in production” next month, with sixth-generation Core M3 and M5 processors more powerful than anything Atom can dish out. The $79 Endless Mini PC costs even less than Intel's Compute Stick, but it pretty much has to, as it's designed for use in emerging markets that lack consistent Internet access. 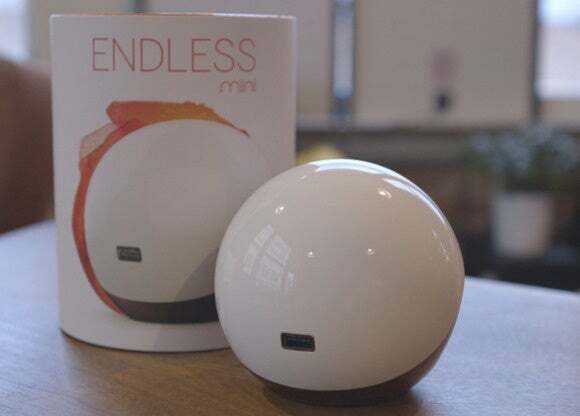 The humbly spec'd Endless Mini caches as much information from web pages as it can to its 24 GB or 32 GB of storage, with the aim of providing Internet content even if an Internet connection is unavailable. Nifty. Lian Li is famous for crafting wild PC cases, and that predeliction was on display at CES 2016. 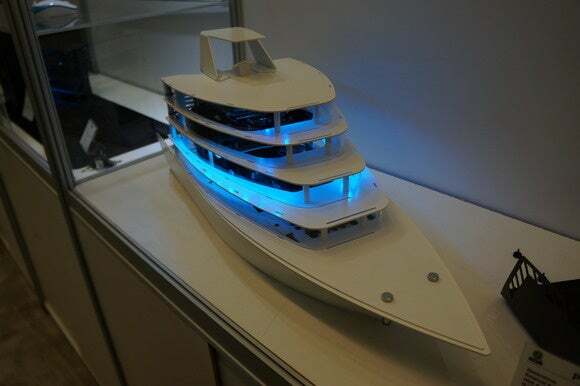 The company showed off two unique chassis among their usual fare: The one above is crafted to look like a cruise ship, with enough room for a Mini-ITX build with a 300mm-long graphics card inside, while the DK-04 is a new PC desk model (as in, a desk you build your PC inside of) with adjustible height controls that let you use it as either a standing desk or a traditional desk. No, that's not a Decepticon—though it does transform. InWin had a slew of audacious PC cases on display at CES, including this shape-shifting bad boy. 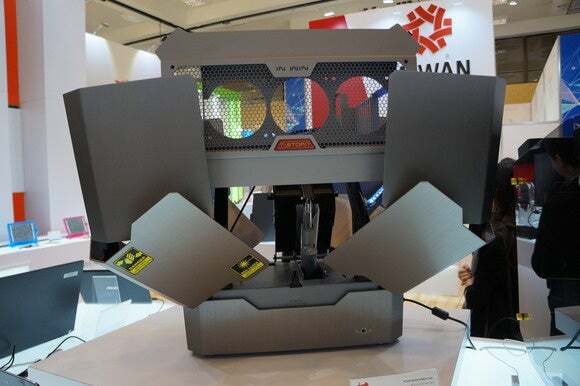 We've got a video of InWin'seye-catching highlights here. One of the biggest trends of CES 2016 was the rise of virtual reality, and the gear that kicked off the craze finally opened to preorders and got slapped with a sticker price—while consumers got slapped with sticker shock. 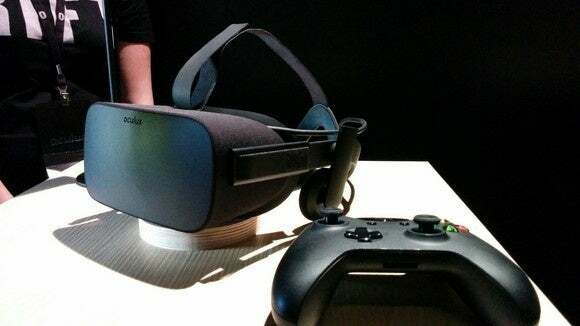 The Oculus Rift will cost a whopping $600, and that's without the Oculus Touch controllers. Gulp. While Oculus’ CES news was limited to preorders and sticker prices, HTC unveiled the latest iteration of its Vive VR headset at the show: the HTC Vive Pre. 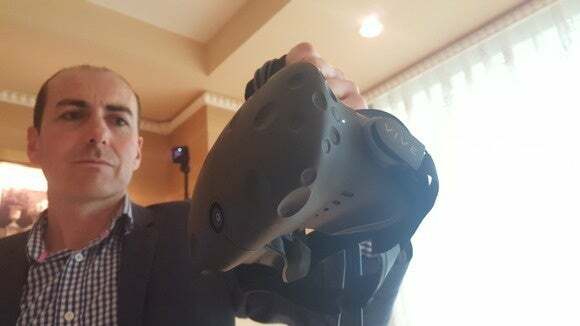 The HTC Vive Pre largely mirrors earlier prototypes of the Vive—same two made-for-VR motion controllers, same two “Lighthouse” tracking stations to let you wander around a 15-by-15-foot room—but adds a front-facing camera developers can use for more augmented reality-type experiences, versus traditional, enclosed virtual reality. 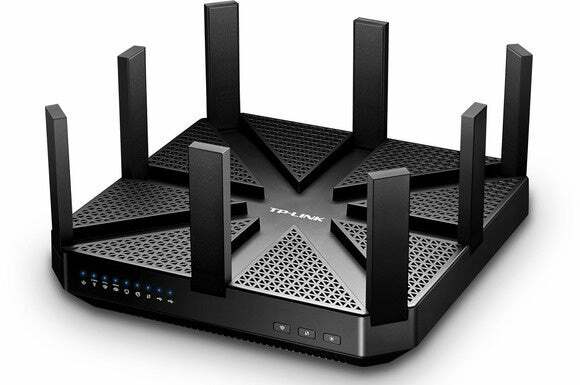 Networking's an important part of the PC ecosystem, and one router in particular caught our eye at CES: TP-Link's Talon AD7200, the first true tri-band router. It's been a long wait, but a hybrid 802.11ac/802.11ad router is finally headed our way sometime this spring, operating on the 2.5GHz, 5GHz, and 60GHz frequencies. 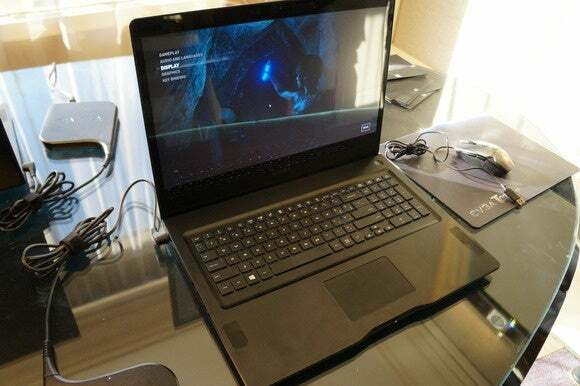 ...and the Razer Blade Stealth, a slim non-gaming Ultrabook designed to to be augmented for gaming with the new Razer Core external graphics dock via Thunderbolt 3. Groovy. Razer wasn't the only PC maker with a new external graphics card dock. Meet the Asus ROG XG Station 2, which features more aggressive lighting and design aesthetics than the Razer Core, and on a more practical level, connects via a pair of USB-C/Thunderbolt ports so it can charge your laptop and let you get your game on simultaneously. The Asus ROG GT51 screams "gaming PC," with an angular design, a case window to show off its internals, and glowing LEDs galore. The hardware is certainly up to par, with Intel's Core i7-6700K processor, a one-push overclocking button, and up to two ferocious Titan X graphics cards. But that's not the interesting part. The interesting part is the included ROG Band bracelet, which unlocks a hidden partition on the hard drive when you wave your hand in front of the case. You know, for your taxes. Sure, anybody can stream their PC games fairly easily with ShadowPlay or OBS, but professional live streamers use two PCs to broadcast their adventures. That's because encoding and gaming are both CPU-intensive, so doing both tasks on the same machine can affect performance. 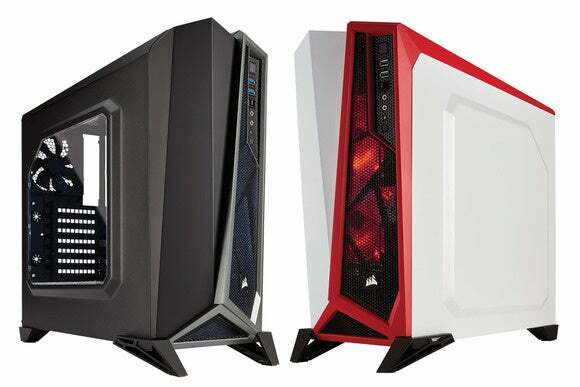 Enter CyberPower's new Pro Streamer PCs, which are capable of housing two discrete PC builds inside of a single case. The two PCs (one Skylake desktop, another mITX build) share the same power supply, liquid-cooling, and case, but that's it. SLI bridges are practical devices at their core, used simply to run multiple GeForce graphics cards in a single PC. 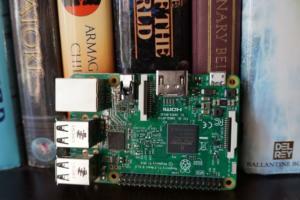 Heck, most gaming motherboards toss one in for free. 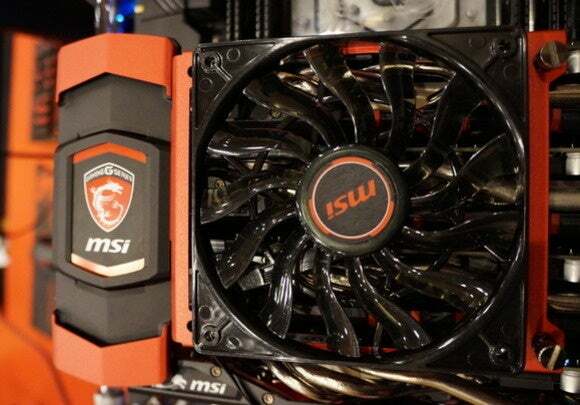 But MSI’s new 3-way and 4-way SLI bridges bring the bling to multi-GPU systems with premium materials, a LED-lit MSI gaming logo, and—get this!—a silent Cooler Master fan attachment that connects to the bridge to increase airflow between your graphics cards. It’s ludicrous. It’s over the top. I love it. 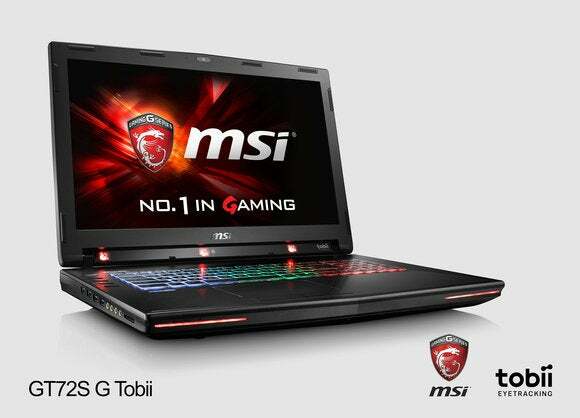 MSI launched numerous gaming laptops at CES 2016. 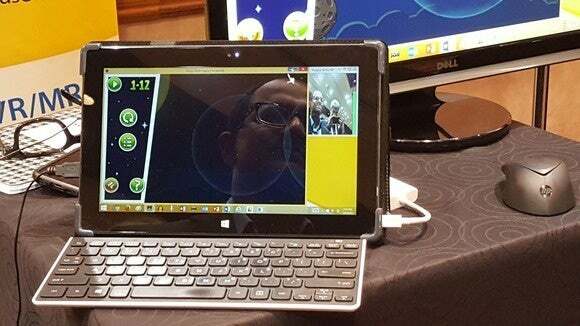 Perhaps the most interesting is the GT72 Dominator Pro Tobii, a variant of the GT72 notebook equipped with Tobii's gaze-tracking technology, allowing you to sign in to Windows, control PC games, and more using your peepers. See all the new stuff in action here. 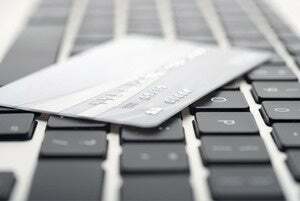 Now imagine Tobii's eye-tracking tech paired with this. 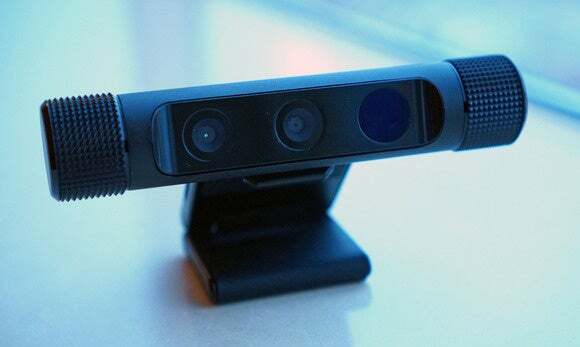 Perceptive Device's software tracks your mouth movement with a camera so that every time you smile, your PC treats it as a mouse click. Why would you ever need to do that? CEO Uday Parshionikar says the technology could be used as an additional input for virtual reality sessions, or by people with disabilities. RGB backlighting on keyboards finally has a productive purpose. 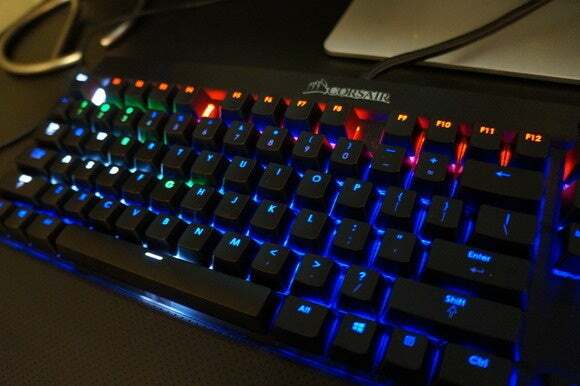 Corsair's RGB SDK allows game developers to map key lighting to in-game gameplay, so that, for example, your weapon keys are green until you run out of ammo, at which point they turn red. Another demo'd trick was mapping your health to the lighting on the Function keys, which slowly faded to black to match the dwindling health bar as enemies attacked. Corsair also showed off a trio of new PC cases. The $80 Spec-Alpha features an aggressive angular design, while the Carbide Quiet 400Q is padded with sound-dampening materials and the Carbide Clear 400C sports a swing-out glass window on the left side. 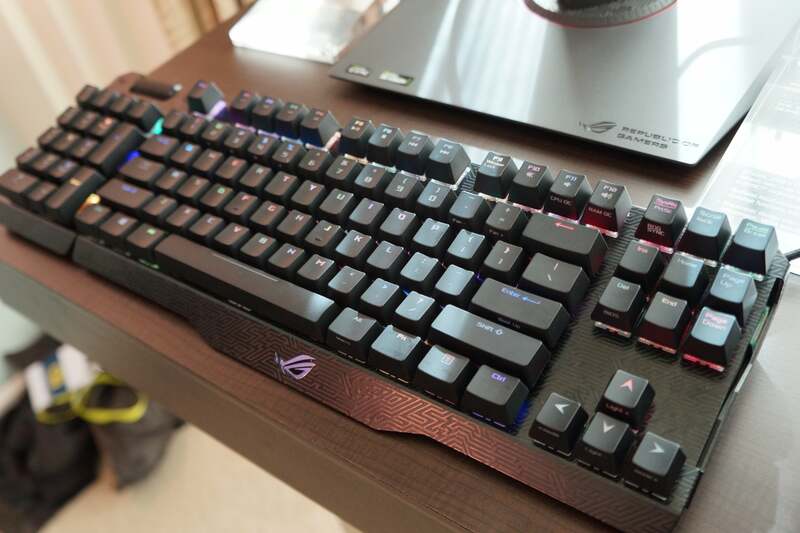 Asus showed off a fancy new keyboard of its own at CES 2016: the ROG Claymore, which features a removeable low-friction 10-key numpad that can slot into either side of the main keyboard and customizable RGB backlighting. 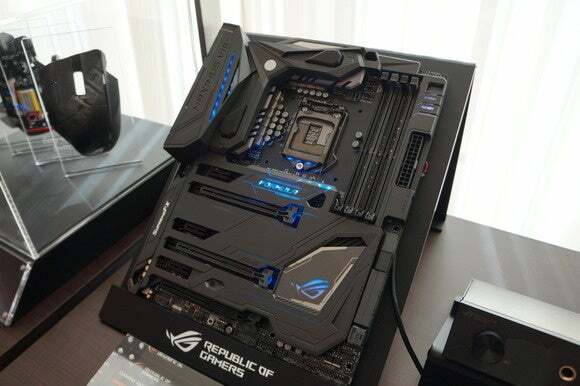 What's more interesting is the way Asus designed the ROG Claymore to synergize with other Asus products: If you're rocking an Asus motherboard, you'll be able to control fan speed, synchronize your keyboard's lights with your mobo's, and even launch customized CPU overclocking profiles with a mere push of a button. Sounds pretty damned cool. Relatedly, Asus launched a trio of new ROG motherboards as well, all of which feature the company's new customizable Aura lighting effects. But it's the little extras that are almost more interesting. Asus teamed with the liquid-cooling gurus at EK Waterblocks, designing the ROG Maximus VIII Formula (pictured), a Z170 ATX motherboard with a custom CrossChill waterblock to keep your VRMs nice and chilly. The Asus 970 Pro Gaming/Aura, meanwhile, is the first-ever AMD 970 board officially certified by Nvidia for SLI GeForce setups. This gleaming tower of chromed-out glory isn't just excessive on the outside. 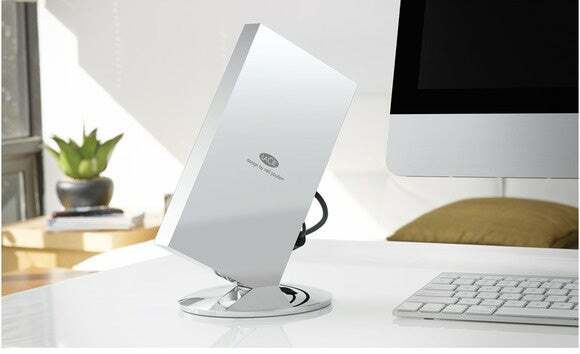 The aptly named LaCie Chrome portable drive is just as over-the-top on the inside, where you'll find two SSDs configured in RAID 0 to deliver face-meltingly fast 940 MBps speeds. Whoa. 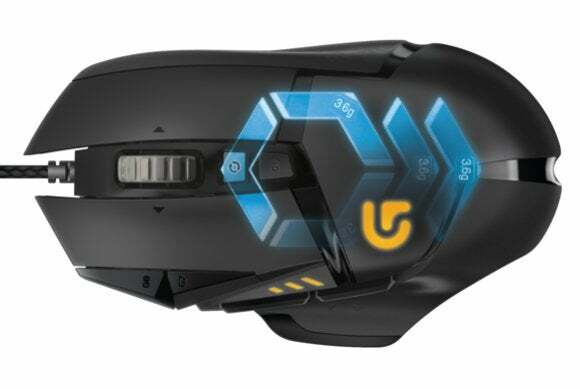 Logitech's G502 Proteus Core is PCWorld's favorite gaming mouse (and we've tried a ton of gaming mice). The G502 Proteus Spectrum is the Proteus Core, but equipped with customizable RGB lighting. 'Nuff said. Wireless phone charging sounds better in theory than practice, as it still requires placing your handset on a stationary charger. Wireless laptop charging, on the other hand, is a much more compelling proposition, as the primary use case of laptops involves plopping 'em on a desk anyway. 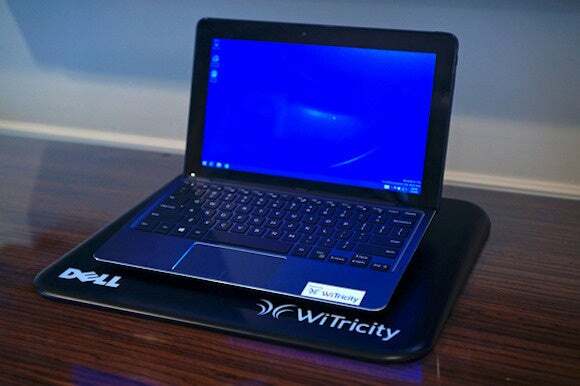 WiTricity's use of tightly coupled magnetic fields to transmit the power through stone, metal, or even your head—and with far higher output—makes it better suited for laptops, which draw far more power than smartphones. 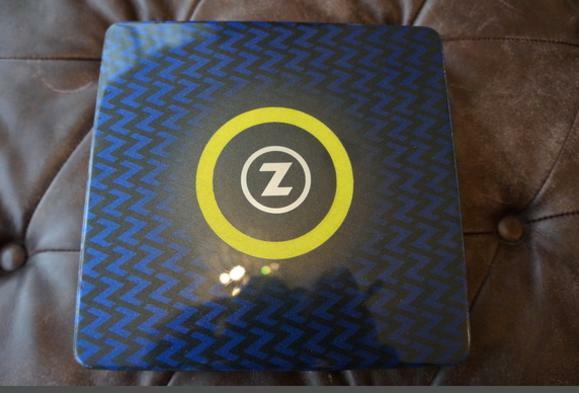 We saw a demo of WiTricity wireless charging in action and it worked exactly as promised. 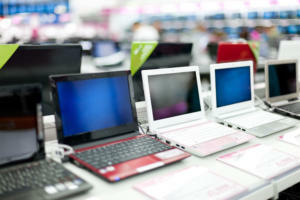 Even better, the company says it's partnered with top PC makers to ship the technology in actual laptops this year.